Pain is a common human experience. Pain may occur after an injury, following a medical procedure, as a result of a disease or sometimes with no apparent cause. The pain we experience is usually important. For example, it tells us that something may be wrong, that we may need to be careful not to hurt ourselves further and that it might be a good idea to get some medical help. But, while pain usually subsides with time, sometimes it can persist well after our body should normally have healed itself. Any pain that has been experienced for more than 3 months is said to be chronic pain. Chronic pain is also often referred to as persistent pain and is very common, affecting about 1 in 5 Australian adults. It is estimated that chronic pain significantly disrupts the life of about half of all the people who experience it. For these people, it is important to know that there are practical skills that can reduce the effect pain has on their life and that can be used to help them enjoy life despite pain. Chronic pain can affect peoples’ ability to take part in activities in all areas of their lives. It can affect their ability to work, to manage simple day-to-day tasks and to enjoy social activities as they did in the past. Limiting what people can do, chronic pain often has a big impact on peoples’ emotional wellbeing and overall quality of life. For example, at least 50% of Australian adults with chronic pain experience serious levels of anxiety and depression as a consequence. This is understandable and important, because research shows that unmanaged anxiety and depression can make pain even more challenging and difficult to live with. Fears of reinjuring or further injurying oneself, making the pain worse and about living with the pain are common. Feelings of hopelessness, helplessness and loss are also common and very understandable. The good news is that there are practical strategies that can be used to manage pain, anxiety and depression, which can limit the impact that pain has on your life whether you have a chronic pain condition like fibromyalgia, experience headaches or whether your pain has occured after an injury, a medical procedure or as a result of a disease. 1. Physical Symptoms: The pain itself, muscle weakness/stiffness, tension, headache, changes in sleep, low energy levels, panic, reduced concentration and memory difficulties. 2. Behavioural Symptoms: Reduced activities, irritability, avoidance, doing fewer pleasurable activities and getting into an underdoing-overdoing activity cycle. 3. Thought symptoms: Thoughts about the nature of your pain, your ability to cope and that you’d rather not be alive. Self-criticism, self-doubt and worry are also common. We think that people can successfully manage chronic pain and limit its impact on their quality of life. When faced with very challenging and difficult conditions, like chronic pain, we try to work out what to do and how to deal with it. We think that it is essential for people with chronic pain to have good information about chronic pain and to learn about their symptoms. We also think that it is essential for people with chronic pain to have access to practical, proven and helpful strategies for managing their pain and emotional wellbeing. Please note that it is always important to first see your doctor for a medical assessment of your pain to rule out any malignant or treatable causes for your pain. If your pain can be treated it should be. Maintaining a good working relationship with your doctor is essential to the management of all medical conditions. When people experience persistent pain they often also experience symptoms of anxiety and depression, including feeling helpless, hopeless and suicidal. This is especially the case on bad days when their pain is worse. If you are having such thoughts please urgently contact your GP, another health professional or your local mental health team. Or, in a crisis, dial 000. Remember, it is possible to learn to manage chronic pain and depression is treatable. If the cause of pain can be treated it should be. But, we still do not know exactly why some people continue to experience pain while others do not. Pain can have a variety of causes and the cause of any particular pain is not always identifiable. And, even when the cause of pain is known, it is not always possible for the pain to be permanently relieved through medical procedures or via medications. This is very regrettable. If the cause of the pain cannot be treated and the longer the pain has lasted, the more important it becomes to learn to manage it and your emotional wellbeing despite pain. Research suggests that people with chronic pain can benefit from learning about their pain, how best to manage it and how to maintain emotional wellbeing despite pain. (b) See another health professional to learn pain management strategies. (b) Or, you can find out about our eCentreClinic Courses for chronic pain. 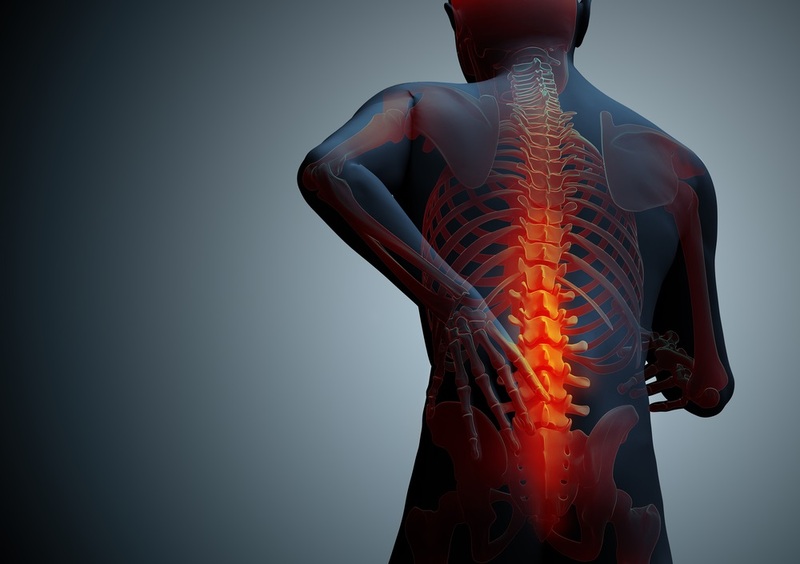 We are currently offering two separate Courses for Chronic Pain: The Pain Course and our newer Spinal Cord Injury (SCI) or SCI Pain Course, which is specifically designed for adults with a spinal cord injury. You can read more about these Courses by clicking on the links below.